BRAHMI has ability to improve cognitive ability, relieve stress, prevent cancer, increase sexual drive, cleanse the body of toxins, treat respiratory conditions, protect against mental degeneration, boost the immune system, and lower inflammation. One of the bigest benefits of Brahmi is its ability to stimulate the mind, especially for memory and concentration. It can also reduce the onset of cognitive disorders as we age, such as dementia and Alzheimer’s disease. 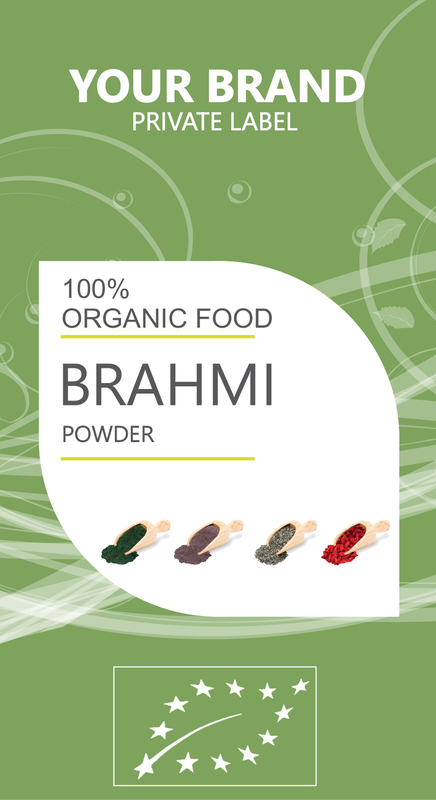 The antioxidants contained in brahmi are essential for promoting a healthy lifestyle. Antioxidants can eliminate free radicals, the dangerous byproducts of cellular metabolism that can cause cells to undergo apoptosis (cell death) or mutate into cancerous cells. These free radicals affect everything from our skin to our cardiovascular system, so a regular dose of brahmi in a daily or weekly diet can help maintain a high quality of life and a healthy metabolism. Antioxidants also prevent certain types of cancer.